Get ahead of security events. Proactively find out where a system can be exploited. Scan the web, computers, computer systems, networks and applications for known weaknesses. Capture vulnerabilities detected by tools across your security environment. Know which assets present the most security risk to your organization. Find vulnerabilities before there's a breach. Know what to patch in what order - before breaches occur. Both vulnerability assessment solutions and SIEM solutions are essential to your security environment. Together, they support both ends of the security spectrum. Vulnerability assessment solutions protect your systems proactively by identifying weaknesses and preventing intrusions, and SIEM solutions protect you when events do occur. "Tenable has as much brand equity as a company could have with Nessus, yet it strives to be one of the most forward-thinking companies in the vulnerability management space"
At Alacrinet we listen to our clients and to leading industry analysts to ensure we are developing our skills and delivering solutions using the best technologies in the market. QRadar users are more likely to be able to correlate security incidents with malicious website visits and asset vulnerability data. 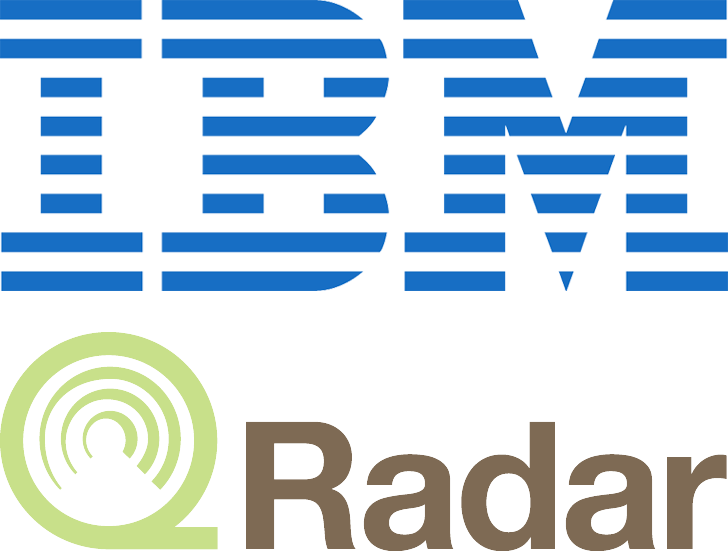 QRadar Vulnerability Manager uses a proactive approach to finding security weaknesses and minimizing potential risks leveraging the capabilities of IBM QRadar Security Intelligence Platform to present the data within the overall context of the network usage, security and threat posture. QVM continuously monitors vulnerabilities, improves resource configuration, and identifies software patches. With QVM you can maintain real-time visibility of the vulnerabilities that are detected by the built-in QRadar Vulnerability Manager scanner and other third-party scanners including IBM BigFix®, Guardium®, AppScan®, Nessus, nCircle, and Rapid 7. 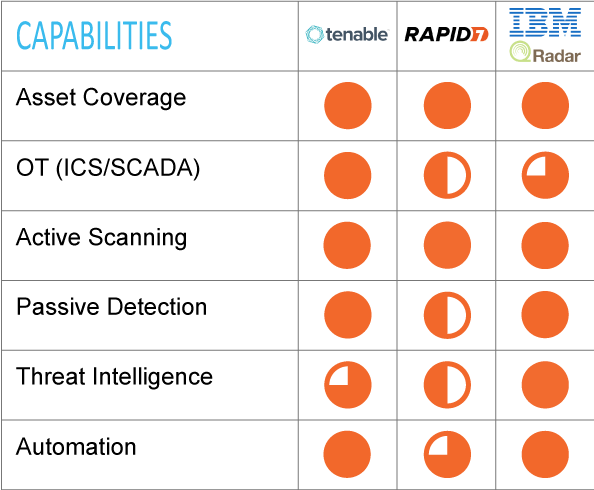 Tenable Nessus allows you to identify vulnerabilities, policy-violating configurations and malware that attackers use to penetrate your or your customer's network. It provides continuous asset coverage for a wide range of network devices, OS, databases and apps in physical, virtual and cloud environments. Nessus scans for viruses, malware, backdoor hosts and malicious processes to identify vulnerabilities. Rapid 7 offers vulnerability management solutions for physical, virtual, cloud and mobile environments that discover assets and scans for vulnerabilities. InsightVM provides live monitoring that is always on, spots change as it happens and automatically prioritizes where you need to focus. Automatically detect and scan new devices as they enter your network and identify which devices have critical vulnerabilities as soon as they’re released. InsightVM also provides an end-to-end remediation workflow which allows you to improve communications between IT and security.